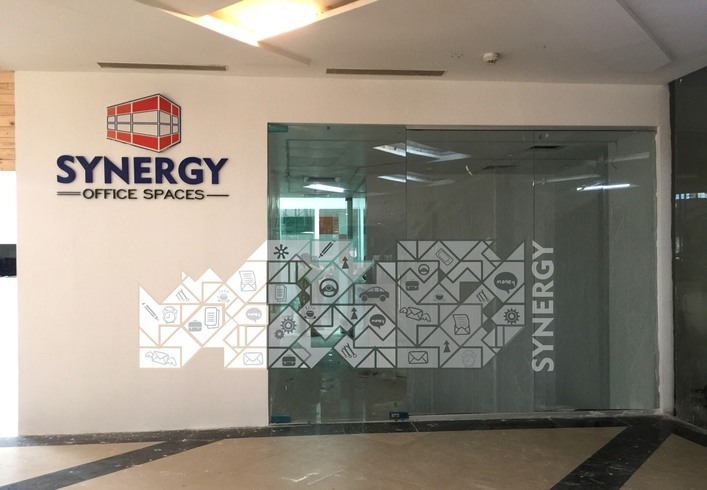 This Coworking space near Vimaan Nagar, Pune has very close access to public transport and local restaurants. 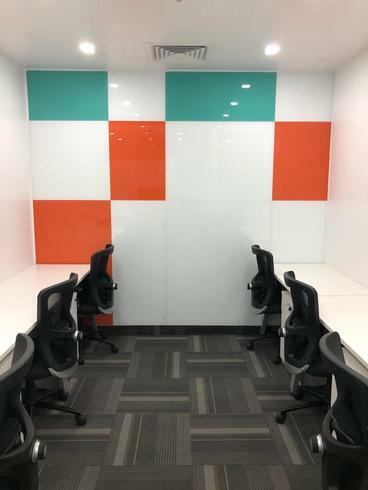 They are providing Private Cabin at INR 9000 per desk. Large Cabin Viman Nagar Pune has cool and casual workspaces to offer. Vimanagar has many startups and organizations. Viman Nagar is considered as the hottest area in Pune. This venue is flexible in durations, pricing, capacity etc and comes with several facilities like Wifi, Tea/Coffee and many more. Cabin Space has a good infrastructure. It Provides you a modern chair. This venue has good connectivity to Wi-Fi. This room has a glass wall which gives a corporate look. The lighting system is up to the mark. This venue is ideal for counseling sessions or one on one sessions. You can even use this room for interviews. 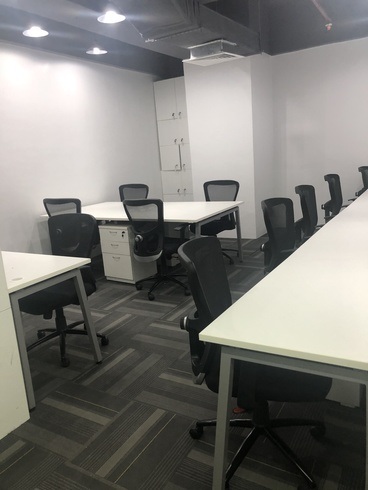 This space is suitable for a start-up who is also looking for quick expansion, Individuals looking for a professional workspace, group of enthusiasts looking for a creative and brainstorming sessions. This venue doesn’t have any hidden costs and is free of Maintenance, No Capital cost, and no large deposit amounts. 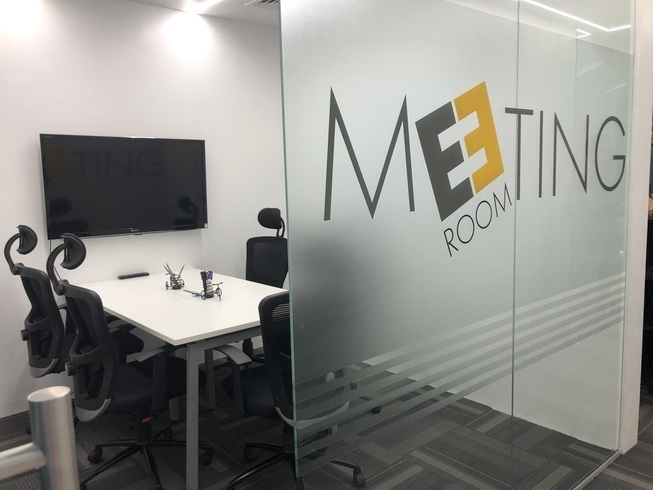 This Venue Provides their Customers a Great Working Environment with Networking Opportunities, Secretarial Staff for Ad-hoc tasks, advisory services etc. • Located at Phoenix Market City, Viman Nagar. • Very Near from Inorbit Mall & Viman Nagar Chowk. • Easily Accessible from Pune Nagar Road. • Accessible from Kharadi, Bund Garden, Pune Railway Station, Pune Camp, Kalyani Nagar. 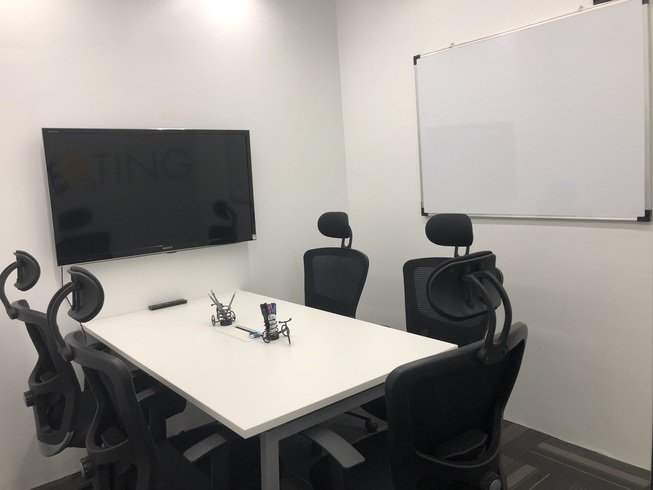 This Coworking provide Private Cabin at INR 9000 per desk.